If you want to maintain your youth, weightlifting is no competition for these exercises. Want your workout to keep you younger longer? 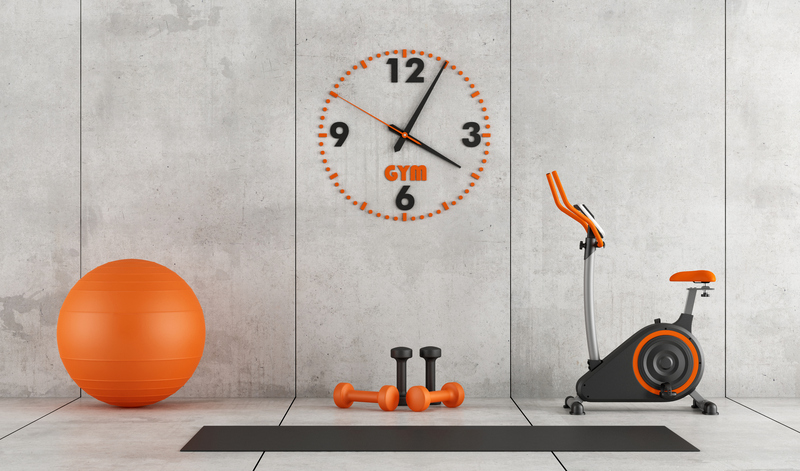 New research points to exactly what you should be doing at the gym. A new study published in European Heart Journal suggest that specific types of exercise work to reverse the aging process better than others. Specifically, endurance training (running) and high-intensity workouts (a three-part concoction of warming up, alternating between fast and slow running and cooling down) surpass the rewards of pumping iron for keeping you young. The study followed 124 participants, who were previously inactive but generally healthy, who were broken down into four different groups — inactives, resistance trainers (exercising their abs, the back, arms and legs on eight machines), endurance trainers, and high-intensity interval trainers — over a six month period. Each group worked out in their respective category for 45 minutes, three times a week. Despite a newly published report on the health benefits of weightlifting — less than an hour of pumping iron a week can reduce your risk of stroke and heart attack by 40 to 70 percent — running and interval training totally eclipsed the health benefits of strength training as far as stemming the effects of aging. Before and after the six months, researchers analyzed the length of the participants’ telomeres —protective structures at the end of each chromosome, which determines your cells’ ability to divide and function — which deteriorate as we age. Proteins (including an enzyme called telomerase) safeguard — and can even lengthen — telomeres. The scientists discovered that telomerase activity increased twofold to threefold and telomeres lengthened significantly in the groups who practiced endurance training and high-intensity interval workouts. The team of researchers surmise that endurance and high-intensity exercise improve telomeres because they affect nitric oxide levels in blood vessels, which contribute to cellular changes. One of the study’s co-authors, Christian Werner, M.D., of Saarland University in Germany, concludes in a press release that “resistance exercise should be complementary to endurance training, rather than a substitute.” To cover all your bases, mix up your routine by shuffling in all three types of workouts (running, HIIT and lifting) throughout the week.